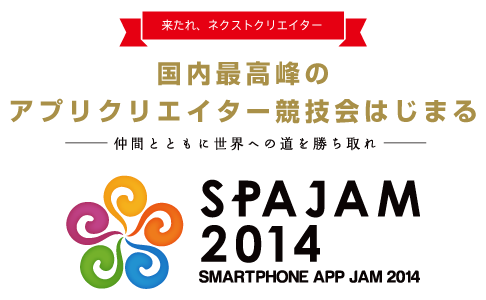 Mobile video advertising, especially in-app, has a proven track record. 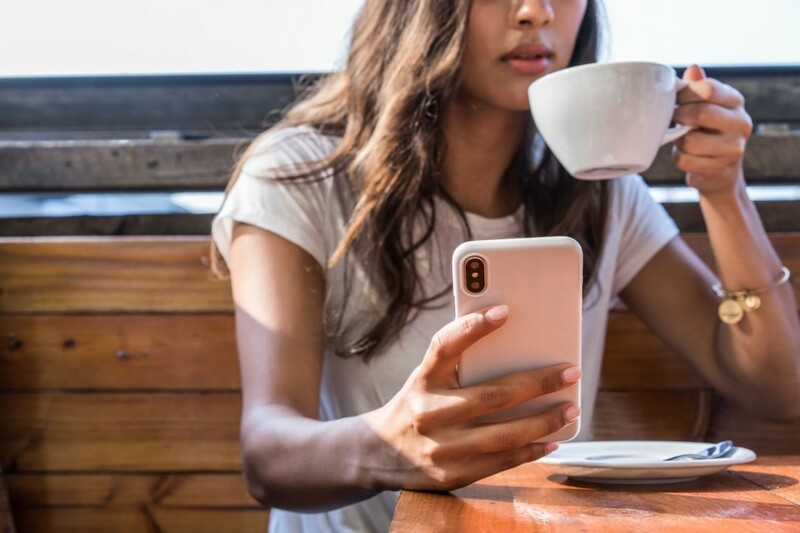 It yields click-through rates that are 56 percent better than banners and 34 percent better than native ads. No wonder advertisers are spending more on these ad formats year over year. 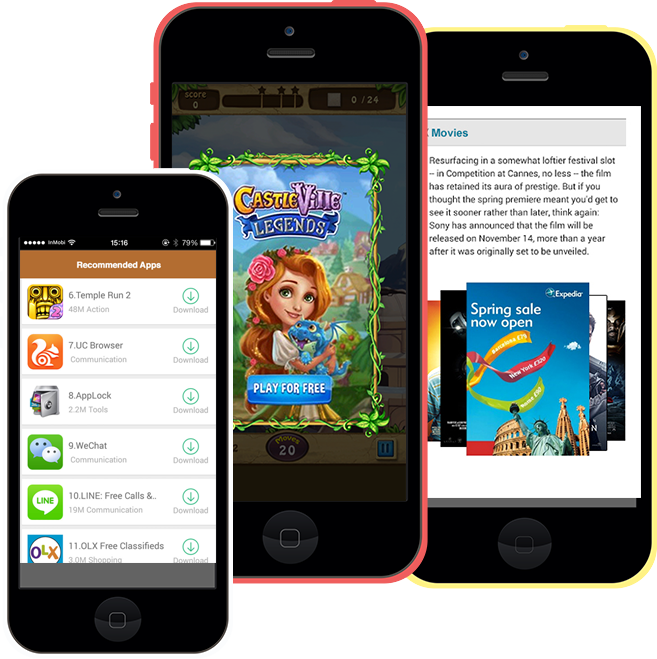 But, how can you make sure people are actually watching and interacting with your in-app ads? In particular, ad fraud related to invalid traffic (i.e. non-human traffic, like from bots) is on the rise. Brands lost approximately $6.5 billion from this kind of fraud in 2017 alone. In light of this, how can advertisers be sure their video ads are seen by their target audience? 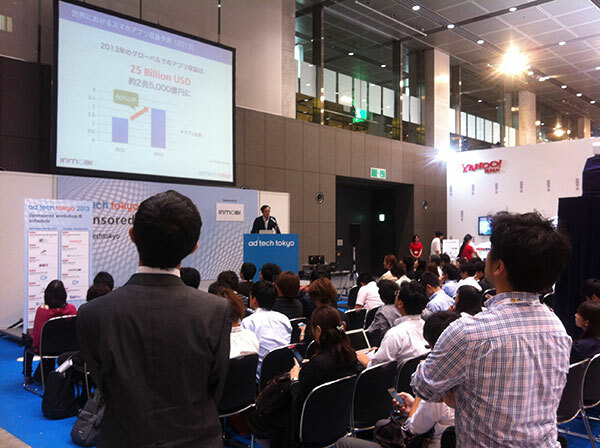 The answer lies in using the right partners - ones that are committed to fighting fraud and ensuring quality ad views. This is an area we’ve long been passionate about, and the numbers prove it. 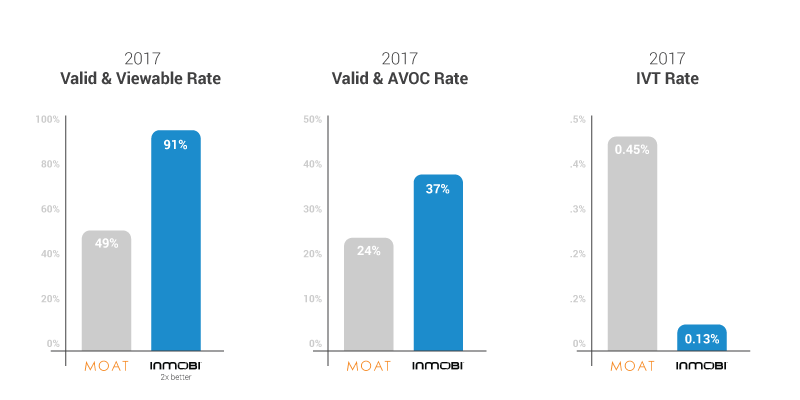 Compared to the benchmark figures from trusted third parties like Moat and IAS, we’re well ahead of the curve. 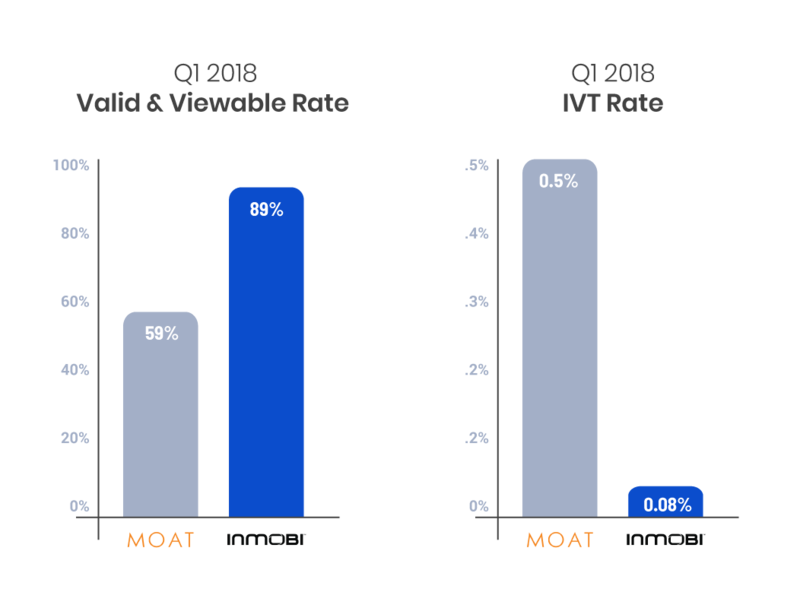 And, in the U.S. in the second quarter of 2018, InMobi's valid and viewable rate was, according to Moat, 72.5 percent for display and 89 percent for video. According to IAS, our viewable rate for was 67 percent for display and 93 percent for video in the U.S. during the same time frame. 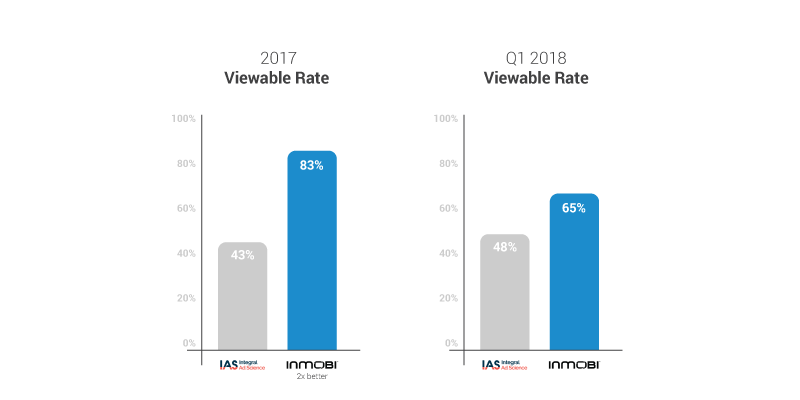 In Q2 2018, InMobi's total viewable rate globally was 72 percent. In today’s era of ad fraud and rising brand safety concerns, we know trust is earned and built. That’s why we’re committed to earning it through radical transparency, industry-leading quality and verifiable metrics and measurements. To learn more about our efforts and how they help advertisers see huge ROI from their mobile video investments, check out inmobi.com/trust.